Video poker is one of the most popular kinds of casino games that you can play. There are a lot of different machines with different themes for anyone to enjoy. These games often offer greater chances of winning than other kinds of casino games. Some machines even offer payout percentages over 100%. 1. Practice, practice, practice. If you want to be good at anything, you have to put in the work on a regular basis. This also applies to playing video poker. To be a better player, you need to practice whenever you can. This can help you identify patterns and avoid costly mistakes when you’re playing for real money. Just practicing for a few minutes every day or every week can help improve your odds of winning. 2. Learn strategies. Every video poker game has different strategies to master. Knowing how to play your hands correctly is important. Take some time to review the strategies for each game carefully before placing your bet. 3. Know the rules. While each game and each machine can vary, the basic rules for each video poker game are pretty much the same. 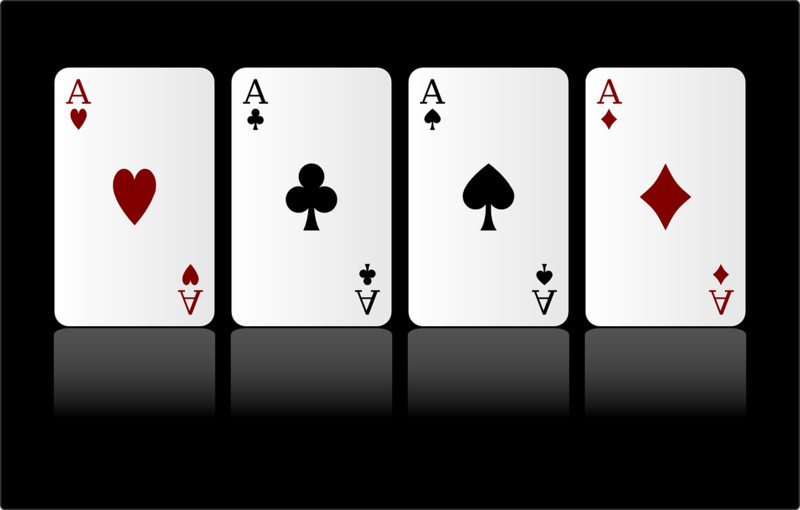 They are all based on the standard five-card draw poker using a 52-card deck. Examine the cards you are dealt, and decide which cards to keep and which ones to discard before requesting new cards. Your chances of winning greatly depend on the cards you keep and the payout tables for each particular hand for that game. 4. Take your time. The more rushed you are, the more likely you can be to lose. Rushed players are unfocused. There isn’t a time limit in which you have to play your cards. You can take as much time as you’d like. Video poker is something that you can play anytime anywhere. If you’re having a rough patch, it’s okay to step away for a while to take a break. If you’re not winning at a particular machine, you can always go to another machine, especially if you’ve noticed that it hasn’t paid out in a while. Being an alert player can help improve your odds of winning. 5. Know the payouts. Before starting any game, take a few moments to review the payout table. You should choose a game or machine that offers the best payouts possible. When you are placing a maximum bet, you have better chances of winning more money or achieving bonuses than other machines. 6. Don’t just guess. One of the worst poker strategies is guessing. While you may be successful once in a while, you’re taking a great risk by doing so. Take the time to learn strategies for each game that you play and pay close attention to all of the cards that have been dealt. This will not only help you for that particular game, but can also help you win other games as well. 7. Pay attention. Keep an eye out for bonuses and other promotions that can greatly increase your chances of winning or provide larger payouts. You can even ask for bonuses in some instances. Bonuses are basically free money that you can bet. If you lose, you’re not losing anything out of pocket. If you win, you have more money to walk away with at the end of the day. Who doesn’t like free money? 8. Join a player’s club. Some casinos offer memberships to player’s clubs. These clubs can provide gamers with added opportunities for bonuses, comps and even lowered house advantages in some cases. They can also help with loss rebates for top players. If you’re offered a chance to join a player’s club, read over the benefits carefully. If you’re a frequent player, the benefits can far exceed any membership costs over time. These are just a few helpful hints to help you win more often at video poker. Smart players take the time to learn the subtle nuances of every machine and every game that they play. Taking the time to know the games and knowing the payout tables can make all the difference between a so-so night and a sensational night of playing video poker.